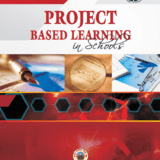 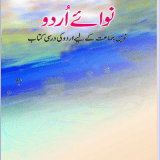 Home » Archive by category "E-Books Class 9"
Urdu text book “Sab Rang” Urdu Medium E-book for class 9, CBSE , NCERT. 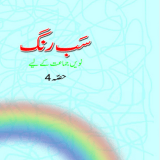 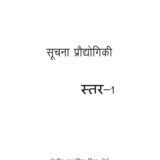 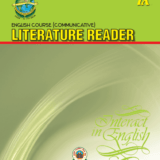 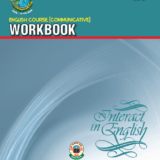 Urdu text book “Nawa-e-Urdu” Urdu Medium E-book for class 9, CBSE , NCERT. 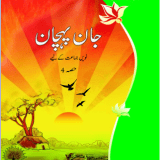 Urdu text book “Jaan Pahechan” Urdu Medium E-book for class 9, CBSE , NCERT.